Our friends at Lost in Frenchlation, who help bring French cinema to non-French speakers in Paris, explain why Paris shouldn’t just be known as the city of light and love, but also the city of cinema. You might recognize Paris as being the hub of light, love, fashion, and art, but have you ever stopped to think about how deeply-rooted the concept of cinema is in Parisian culture? Paris has established itself as a city whose cinema is deeply embedded in its culture. Home to the world’s first-ever movie screening in 1895, Paris has since continued to thrive as the global face of cinema with its 364 movie screens showcasing not only French independent and mainstream productions, but also the best cinema works from across the globe. By most English-speaking film buff standards, a lot of French cinema might be considered arthouse. This is because France doesn’t just produce films to profit from the box office as many other film markets do. The French use the phrase cinéma d’art et essai to describe films that have ambition, but whose artistic and expressive purpose outweighs profitability. Paris caters for these special films with its strong cinema culture and the sheer amount of independent cinemas which serve as the perfect venues for screenings. 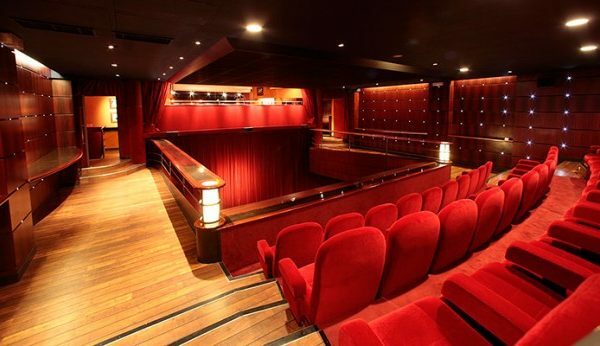 Some 29 independent cinemas are currently operating in Paris, and for the most part they screen both mainstream and independent films alongside each other. 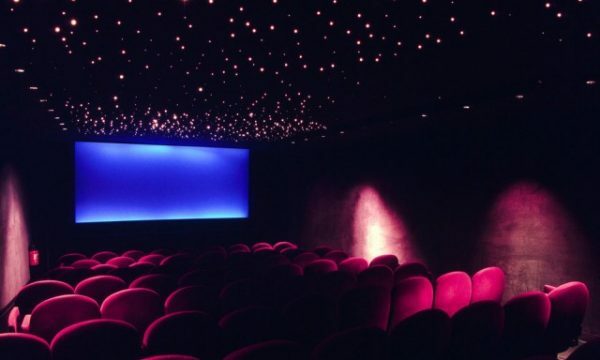 Other countries tend to separate arthouse films from blockbusters by showing them at different cinemas, but independent Parisian cinemas are bridging the gap and giving cinema-goers the unique opportunity to view the full spectrum of what’s on offer. This highlights Paris’ open attitude towards films and the Parisian population’s appreciation for all forms of the big screen. 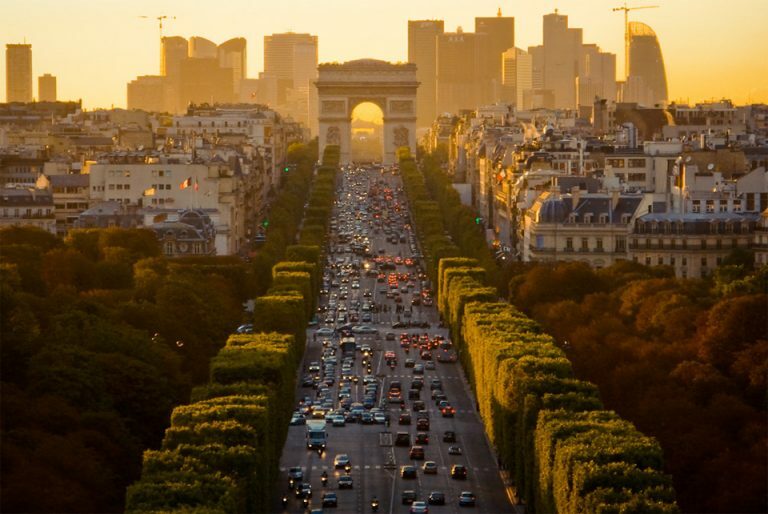 Paris has 88 cinemas in total and one movie screen for every 6,000 inhabitants, compared to the entirety of France which has one screen for every 11,000 people. While France is undoubtedly one of the world’s movie capitals, this statistic shows Paris’ heightened appreciation for the art and entertainment of cinema. To put the rest of the world into perspective, the United States has one screen for every 7,400 people, and the U.K. and Germany have one screen for every 17,000 people. Multiple widely-attended film events happen in Paris annually that spotlight local productions. Among these events include the Paris Art and Movie Awards, the Paris Independent Film Festival, and the European Independent Film Festival. These occasions are important because they bring awareness to the cinema being produced in France and Paris in particular, highlighting domestic accomplishments and drawing a wider audience to the cinema. Finally, although Paris prides itself on creating and exporting French cinema, the city is also welcoming of films from other cultures. 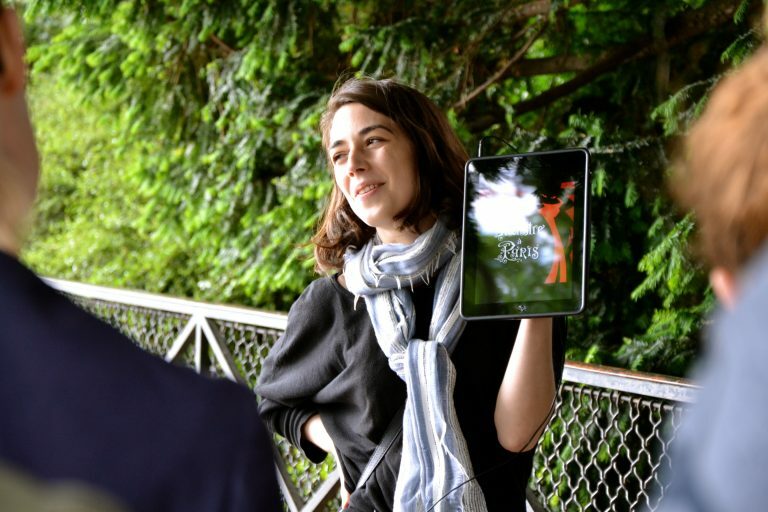 The City of Paris relies on integrating foreign films into screening selections as more tourists and foreign residents make their way into the city. This is important because film serves as a means of weakening cultural barriers; when someone is able to experience the enchantment of global cinema, they are able to easily understand foreign cultures in a way that was not open to them before. Parisians view cinema as uniting a community while also allowing people to have their own experience, taking in films on their own terms. This approach to cinema is similar to the typical Parisian personality – open to coming together, but remaining an independent individual in expression. Ultimately, what makes Paris the capital of cinema is the Parisian appreciation of and curiosity for films; the world-class cinema infrastructure that exists within Paris; and the city’s exceptional ability to keep its cinema culture thriving by encouraging and rewarding domestic production.